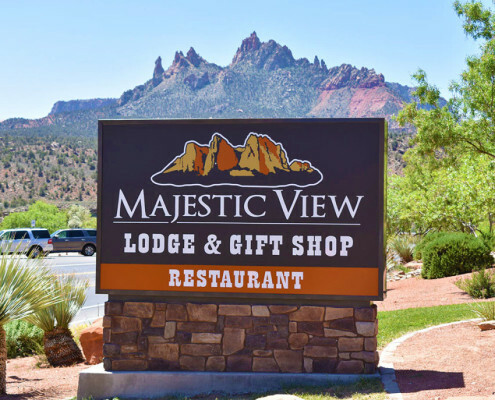 The Majestic View Lodge is situated on a knoll at the entrance to Zion Canyon in the southern Utah town of Springdale. 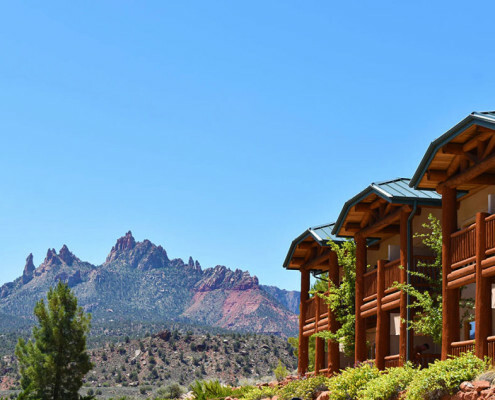 Less than three miles from our door is the south entrance to Zion National Park, one of the most frequently visited and truly inspiring National Parks. 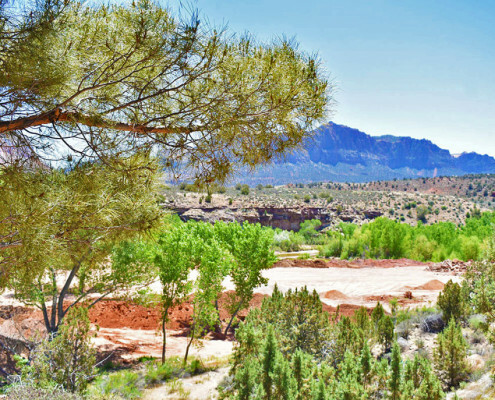 The Park and Town of Springdale are accessible, in season, by a free shuttle which leaves regularly from our property. 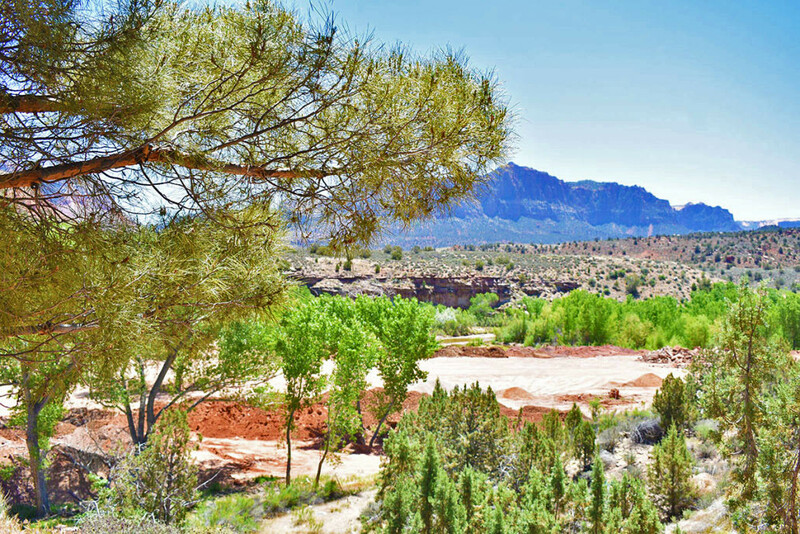 Off season, private vehicles are permitted on all Park roads. 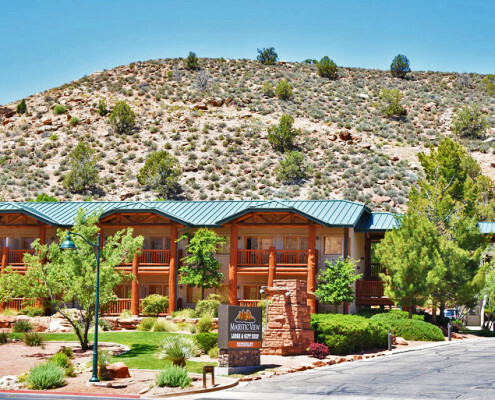 The lodge opened in 2003 with 69 hotel units, to add to our existing Restaurant, Trading Post, and North American Wildlife Museum (Closing in the Winter of 2018). All of which opened in 2001 in an existing log structure which was built in 1994. 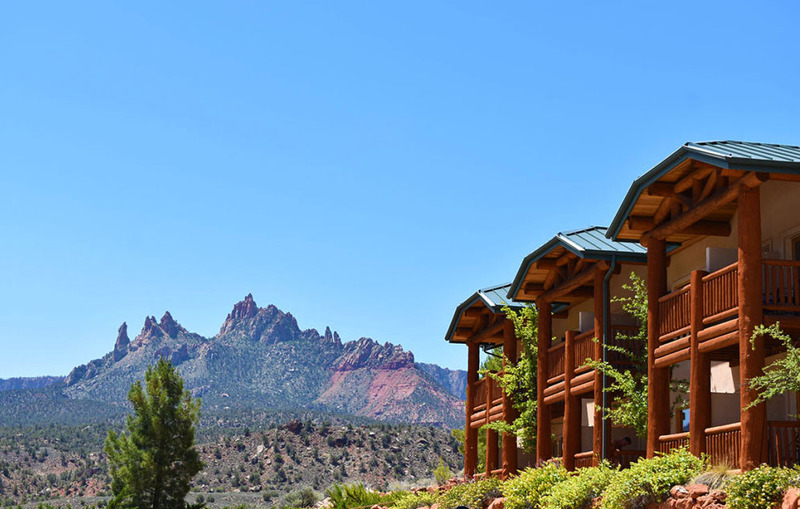 The Lodge is constructed in a two story format, with features designed to make your stay enjoyable & memorable. Each of our rooms has its own balcony or patio with incredible views in every direction at any season of the year. 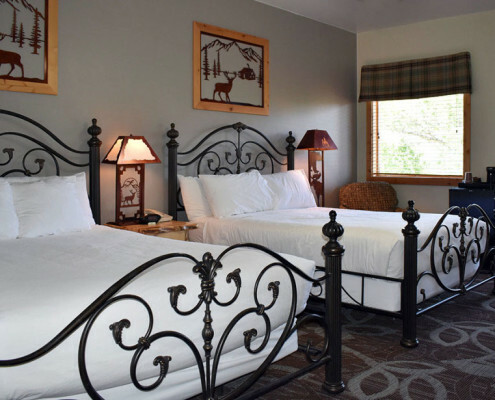 The rooms feature rustic aspen furniture and complementary décor, and all are non-smoking. 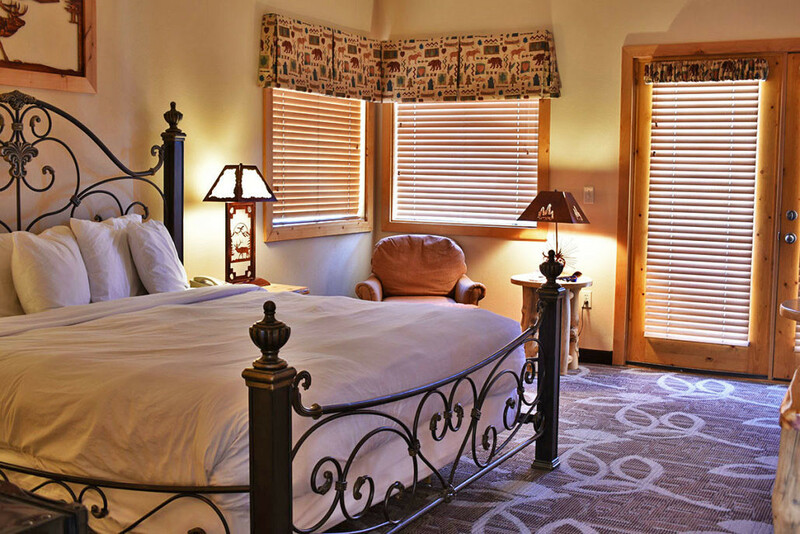 Each room has an iron, ironing board, coffee maker, fridge, hair dryer and pool towels for your convenience. 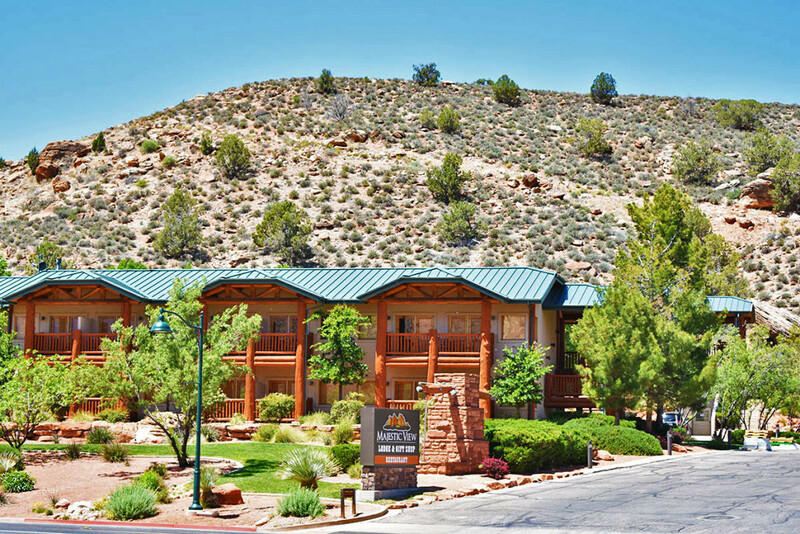 Amenities include satellite television, free wireless internet, guest laundry, complimentary parking, an outdoor seasonally heated pool and year round hot tub. 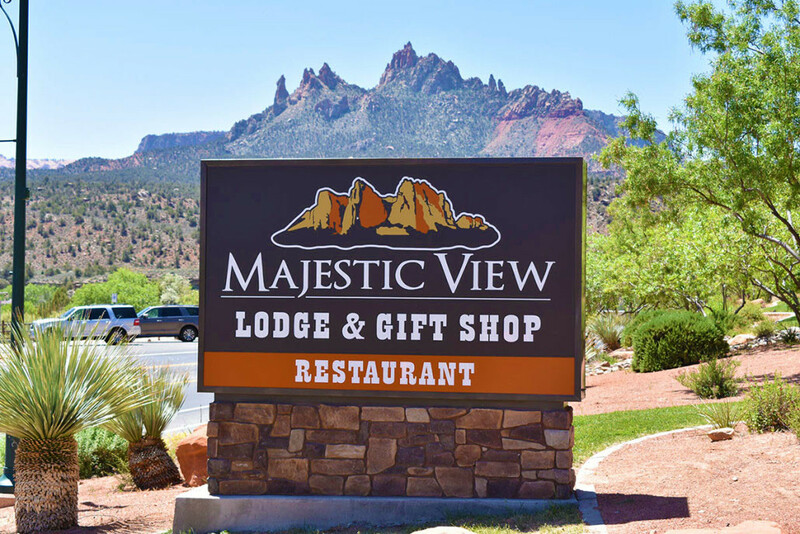 Not forgetting the restaurant at Majestic View Lodge – onsite, independently owned, full service restaurant, and extensive Trading Post. 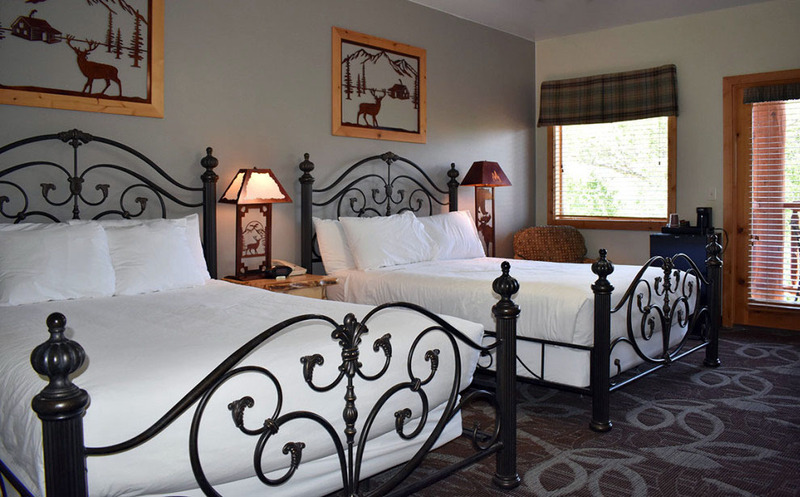 We happily accommodate groups both large and small in our lodge and onsite restaurant. Some rooms are accessed by stairs. There is NO ELEVATOR available. Please let the Front Desk know if you are unable to use stairs. 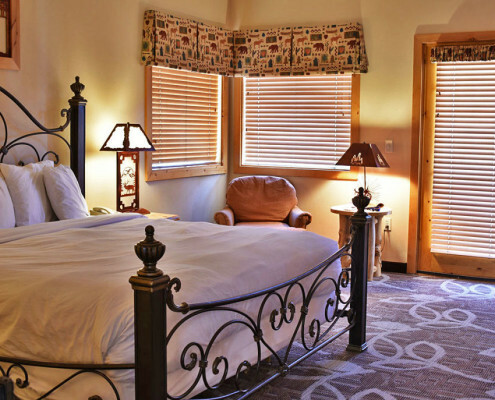 We also have 3 ADA (Handicap Accessible) Rooms upon request and availability.